Lyle joined Martyn Gerrard in April 2018 and really enjoys his role at our East Finchley office. 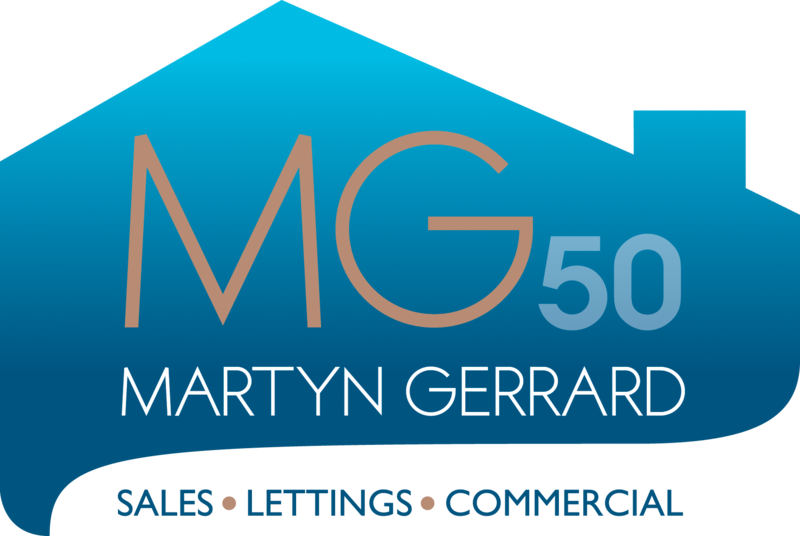 He has been working within for over 5 years and before starting at Martyn Gerrard, he worked for a corporate estate agent. Lyle has a passion for the property industry. In his spare time, he enjoys visiting different countries and trying out various restaurants and wines.